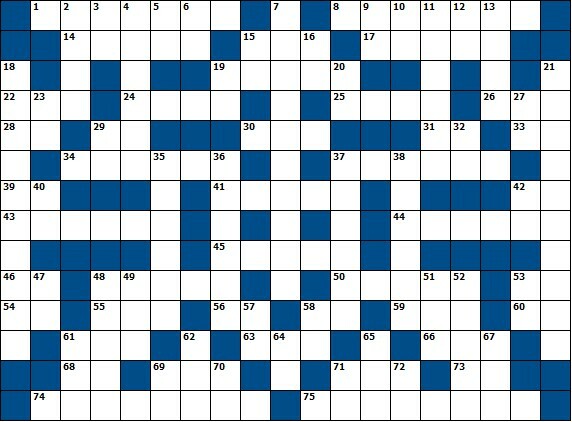 For the sake of avid cruciverbalists amongst us, each week I create a new crossword puzzle that has a theme related to engineering, mathematics, chemistry, physics, and other technical words. 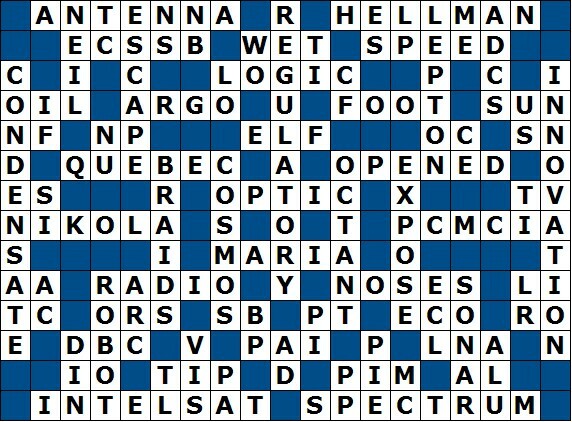 Clues in this puzzle with an asterisk (*) are pulled from this past week's (2/6 - 2/10) "High Tech News" column on the RF Cafe homepage. Enjoy! 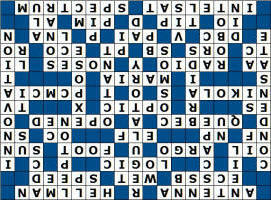 34. International phonetic alphabet letter "Q"
12. Akin to an EE, CE, AE, etc. 32. European equivalent to the U.L.